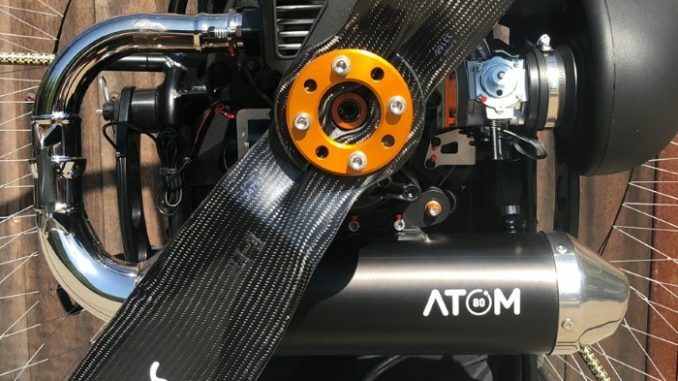 A new 80 cc engine made by the well-known company VITTORAZI : the ATOM 80. 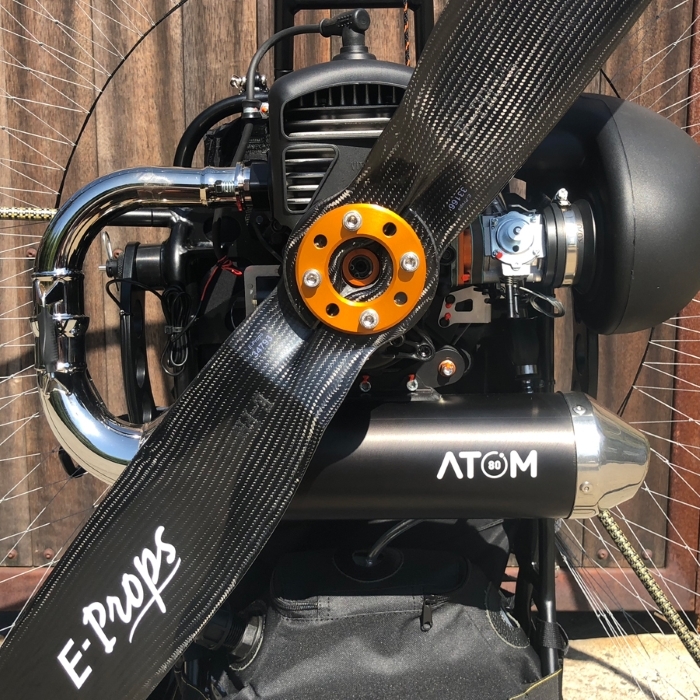 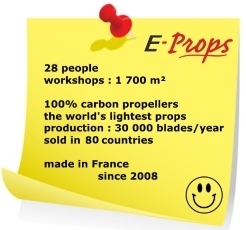 For this nice engine, E-PROPS has developed and tested a range of ultra-light and strong carbon propellers PLUG’n’FLY. 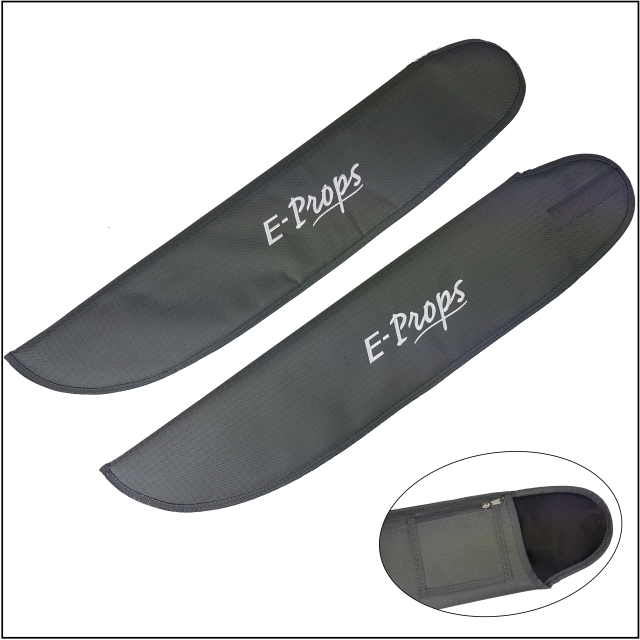 The 2-blade diameter 125 cm weights 520 gr.